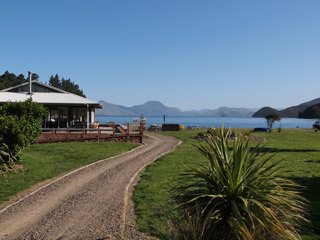 “The Sounds Best Kept Secret”, truly describes the d’Urville Island Wilderness Resort, located in the beautiful Catherine Cove on D’Urville Island NZ. The Resort is a sanctuary in today’s hustle and bustle, it offers a bar, restaurant, accommodation, walking trails and fishing charters. Set in over 200 hectares of regenerated bushland it is the ideal place for the adventurous or those who just want to get away from it all for a while. Come in and enjoy our ever popular “Cook your catch ” option, where you bring us the fish you have caught and we will return it to you as the best Fish n Chips and salad of your life. If tramping is your style then bring your walking shoes and day pack as surrounding walks give way to panoramic views of the outer Marlborough Sounds and the Kapiti coast. 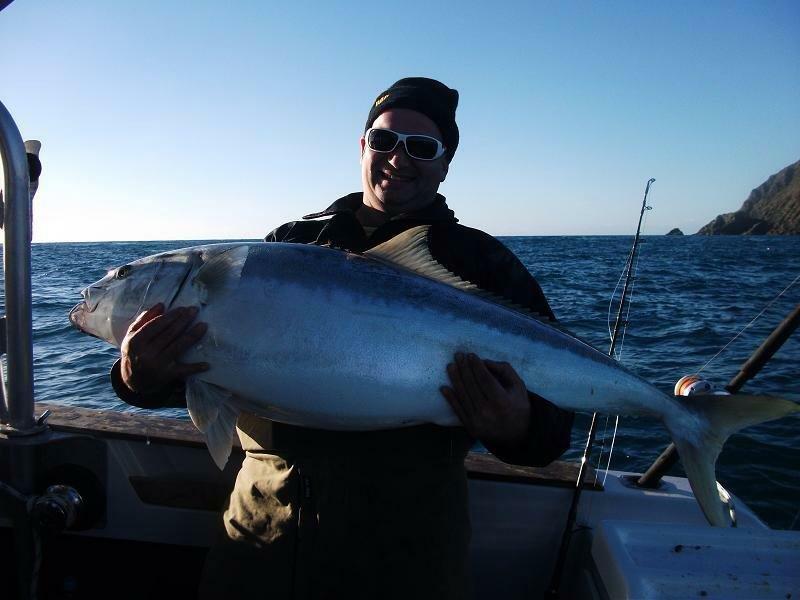 We are right next door to the very productive fishing grounds of Stephen’s Passage and French Pass where Kingfish, Snapper, Groper and Blue Cod are in abundance – this means less time travelling to and from d’Urville Island and more time fishing! Mountain bikers will be enthralled by the available bike trails rated in the top ten mountain bike trails of New Zealand. “The Sounds Best Kept Secret”, truly describes the d’Urville Island Wilderness Resort, located in the beautiful Catherine Cove on d’Urville Island. The alternative accommodation for those who wish to “do it themselves”, is two traditional style baches that accommodate up to ten people in each. Our baches have their own cooking facilities and are fully self contained. Delicious, Quality Real food and real coffee from Tuatara Coffee. Come in and enjoy our ever popular “Cook your catch ” option, where you bring us the fish you have caught and we will return it to you as the best Fish n Chips and salad of your life.